Preventing, delaying the onset and slowing the progress of long term conditions are all important outcomes for older people. This includes enjoying a good quality of life and a positive experience related to maintaining independence, choice and dignity. People with multiple long term conditions want joined up care, coordinated services in a safe place that promotes independence, and control. 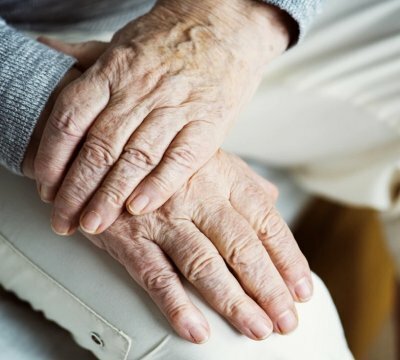 Optima Care's specialist nursing services team can help with long-term conditions and on going healthcare needs resulting from chronic illness. Our Homes offer a variety of services long term conditions, including "technology dependent" clients who may need oxygen, tube feeding or suctioning. Our care and support takes into account each individuals needs and preferences . People have the opportunity to make informed decisions about their care and we involve family and friends by giving information and support everyone may need. Some of our homes run external education and support meetings for relatives and friends to equip them with the best understanding of the disease process their relative is experiencing and how best to contribute and make decisions to the care plan of their loved one. To further help people with long term conditions each home provides a named care coordinator for that resident who acts as the first point of contact and can liaise and work with all health and social care multidisciplinary services to ensure resident care plans are tailored to the individuals needs, choices and wishes giving control to that person. We encourage advocates to chose a home where a resident has links to the local community and consider services to help them remain active in the home. At Optima Care our Homes benefit from dedicated activity and social pioneer coordinators to help prevent social isolation and ensure social contact, involvement in events and entertainment where the residents chooses to do so.